Alright, Let’s Do This! Yoga for Beginners! Beginners Chair Yoga. You Don’t have to bend like a pretzel to do Yoga! At Wesley UMC, 3515 Helena Avenue, Nederland, Texas. 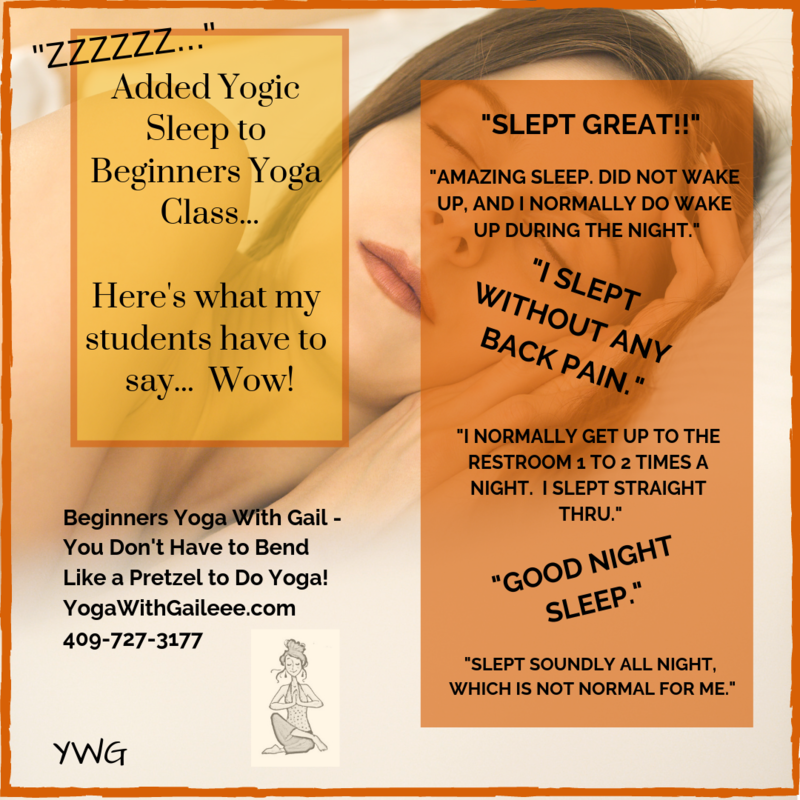 Call Gail at 409-727-3177 on your yoga questions.